Have you ever noticed that after some meals you feel fine, some you feel energized, and some you want to just lay down for a while. Basically, the USDA recommended food pyramid is an average diet for all people. However, you are programmed to eat or avoid some types of food that do not fit this food pyramid based upon your ancestry and more recent changes in our DNA. 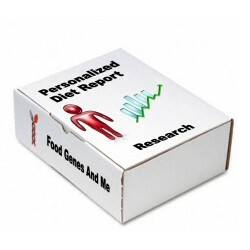 Your personalized dietary advice from Food Genes and Me comes from an analysis of your own DNA blue print. 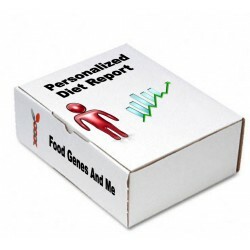 Personalized Diets There are 3 products. 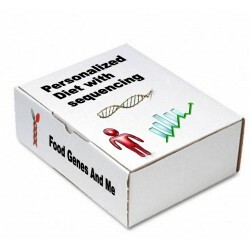 A personalized diet generated from your genetic file. Upload your genetic file during checkout.